With only 2 days left to the Midlands Fashion Awards, now is your chance to get tickets! From stylists to makeup artists to photographers, the annual event celebrates some of the best up and coming creatives in the city. Midlands Fashion Awards is the leading platform for creative Midlands based fashion talent and will be hosted by Nicky Campbell. It will take place at the City of Birmingham Symphony Orchestra, CBSO Centre, on Friday the 12th October 2018. 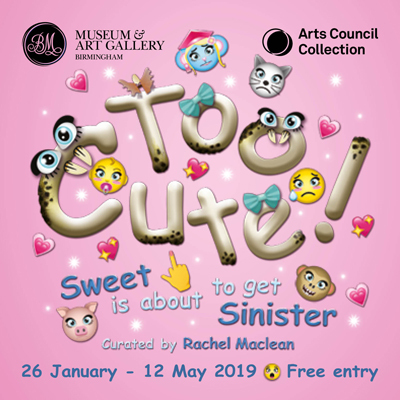 Winners will receive a trophy and gain industry-led opportunities to further their career alongside the chance to work on an editorial fashion shoot at Style Birmingham to gain media exposure. 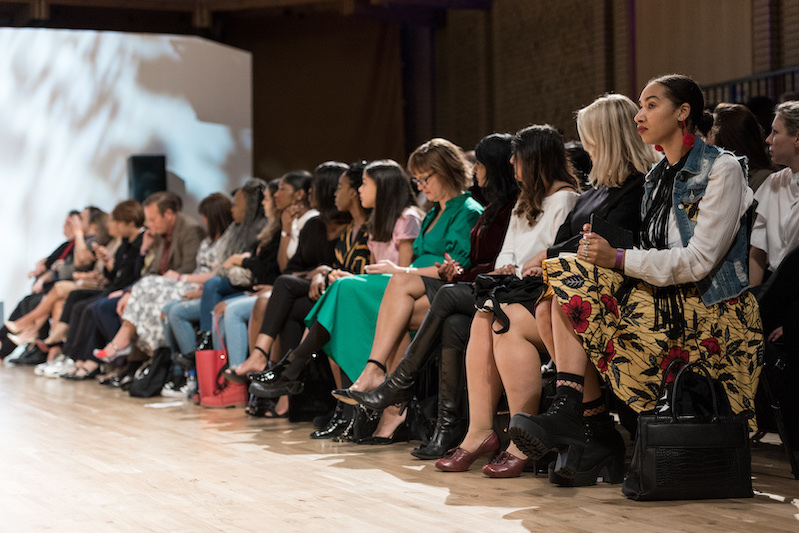 FashionCapital.co.uk will also offer a one-to-one mentoring session with industry expert and CEO Jenny Holloway, as well as giving designers the chance to win 60m of fabric valued at £3000. Now in its 11th year, the Midlands Fashion Awards annual catwalk and awards event will be supported by Alan Sharman Agency, Style Birmingham Magazine, the Edgbaston Boutique Hotel, Francesco’s Hair Group, the Central School of Make-up and Birmingham City University. Click here to get your tickets to Midlands Fashion Awards now!